Whether your sink is draining slowly or refuses to drain at all, it’s no doubt a clogged drain can quickly become a major pain. Even more, it’s a sure-fire way to create chaos in your home or business. Thankfully, at Cornerstone Pros, our team’s intentions are clear: Unclog your drain swiftly and efficiently to restore order. 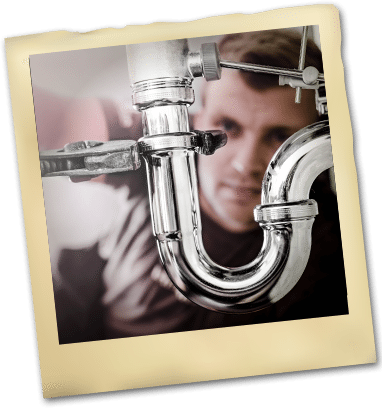 Through our thorough drain cleaning services in Spring Hill, Wesley Chapel, and the surrounding Tampa Bay areas, our professional plumbers will deliver a plumbing solution that not only removes blockages, but also prevents them from coming back. From hair to grease to food, any objects that go down your drain have the potential to mess with your plumbing’s efficiency. When this occurs, you might be tempted to take matters into your own hands, using dangerous chemical drain cleaners and a plunger to remove the clog. But, even if it works, it’s only a temporary fix. Certified plumbers provide a reliable, longer-lasting solution that’s guaranteed to clear the way to a worry-free home. Don’t let a clogged drain cause a major headache. Instead, allow Cornerstone Pros to help. Our team in Land O’ Lakes is Florida’s plumbing expert in drain cleaning, clog removal and pipe maintenance. 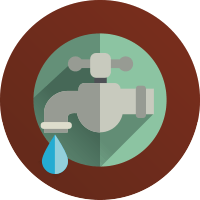 Our certified plumbers will work swiftly to provide your system with efficient solutions—the first time around. We will drain away your plumbing worries—for good. 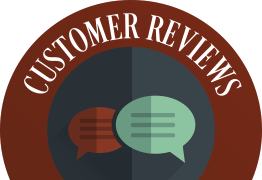 Even more, at Cornerstone Pros, we believe in providing a large menu of quality-plumbing services at affordable prices—without hidden fees or the need for our customers to read the fine print. From whole house repiping in Wesley Chapel, FL, to hot water heater services in Spring Hill, Central Florida’s home and business owners can trust our team with all of their plumbing needs. After all, our 24-hour plumbing service proves we work around the clock to ensure your comfort. At Cornerstone Pros, our team understands that clogged drains can be a major disruption. That’s why, in the Tampa Bay area, we respond to your plumbing request quickly—any day, any time. 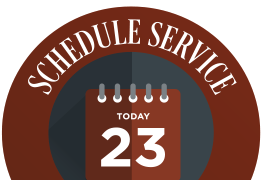 To schedule drain cleaning or a plumbing repair, call us 813-995-7558 or submit an immediate service request online today! 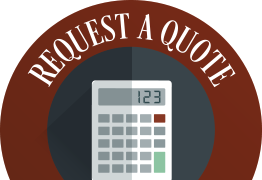 The budget-friendly way to certify your indoor comfort systems will withstand the test of time.